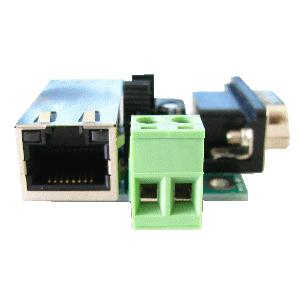 PIC-011 powered by Xport, is able to convert your old RS232 device to a network/Ethernet communication device. Wiring infrastructure using Ethernet helps to consolidate the messy cables into a single network cable plugged into your computer. This will be neater over the conventional wiring. PIC-011 can accept a wide range of voltage. 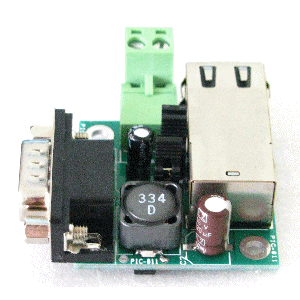 The power from your USB port will be enough to provide enough power for this small converter. 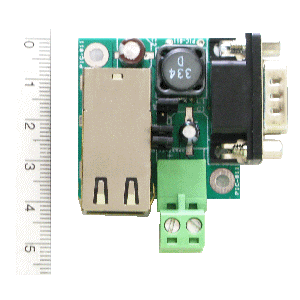 This device is device has a smart power controller built in and can accept a wide range of regulated or unregulated dc voltage. 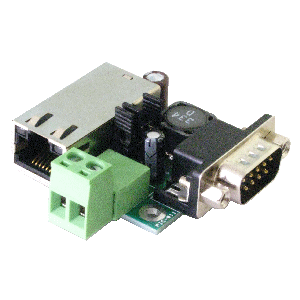 This allows a user to easy draw power from another power source without having to buy a dedicated power supply or power adapter. various RS232 socket mount position. easy to deploy on-site with a pluggable terminal. 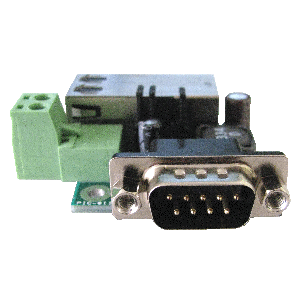 Your product that is using UART serial communication can be easily converted to Ethernet with Xport. We also provide service to help our customer with their product communication conversion. Please contact us for further information. 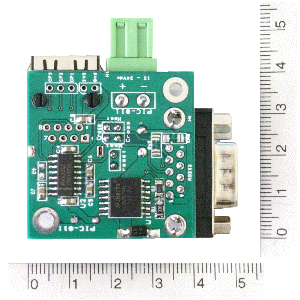 Also you may like to check out our Wifi to RS232 converter.